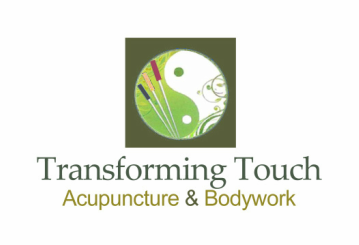 offering Acupuncture, Chinese Medicine, and Therapeutic Bodywork to the Bay Area, an all natural approach to restoring and maintaining health and wellness. We specialize in treating neuromuscular pain and injury. Your treatment takes place in a beautiful and nurturing environment, designed to soothe your spirit. With over 50 years of combined training and experience, we provide a unique two-person-team therapeutic approach that differs from Western medicine. Treating the whole person, we carefully consider lifestyle and medical history, then we tailor your therapy accordingly. In each session, we provide the benefits of Acupuncture, Chinese Medicine and Bodywork simultaneously. We are passionate about helping patients overcome their conditions - physical, psychological or emotional. We invite you to contact us with questions or to schedule an appointment. According to Chinese medicine, multiple symptoms frequently have one root cause. Our Mission: discover and heal the root cause. Our Goal: empower each patient to transform their symptoms. In our practice, we respect and treat the whole person. Tuesday Noon – 4:00 p.m.
Wednesday Noon – 8:00 p.m.
Thursday Noon – 4:00 p.m.
Saturday Noon – 7:00 p.m.